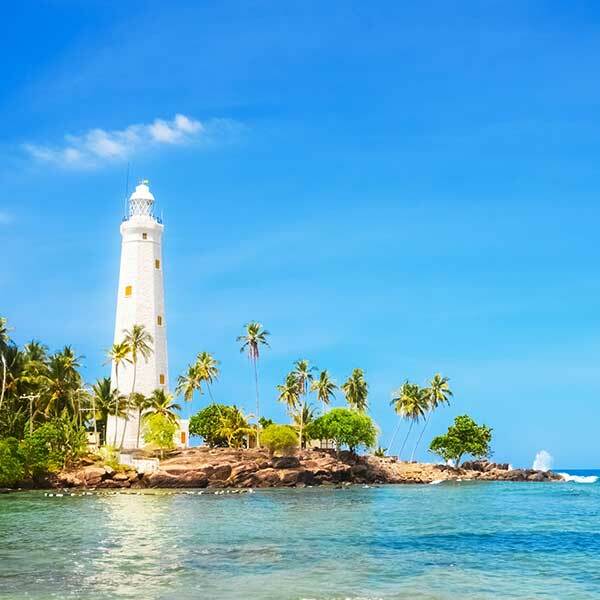 Sri Lanka’s attractions are diverse enough to intrigue and satisfy every visitor. 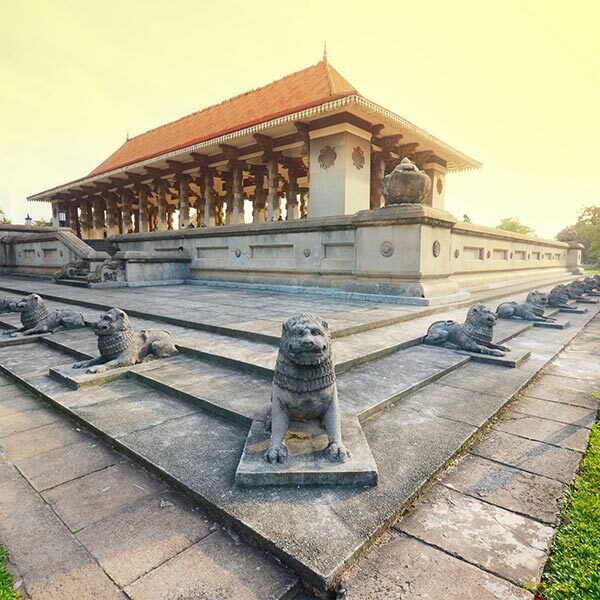 The architectural range begins with ruins over 2,000 years old and encompasses ancient cave temples, an extraordinary rock citadel, medieval Kandyan building styles with high hipped roofs, colonial bungalows and Edwardian mansions, contemporary constructions by Sri Lankan architects and modern high rise hotels and apartment blocks, including Colombo’s own World Trade Centre twin towers. But nature provides the most impressive attractions, from broad rivers and plunging waterfalls to the sacred mountain of Adam’s Peak and the rolling hills and deep dales of the hill country with phenomenal views stretching to the horizon. 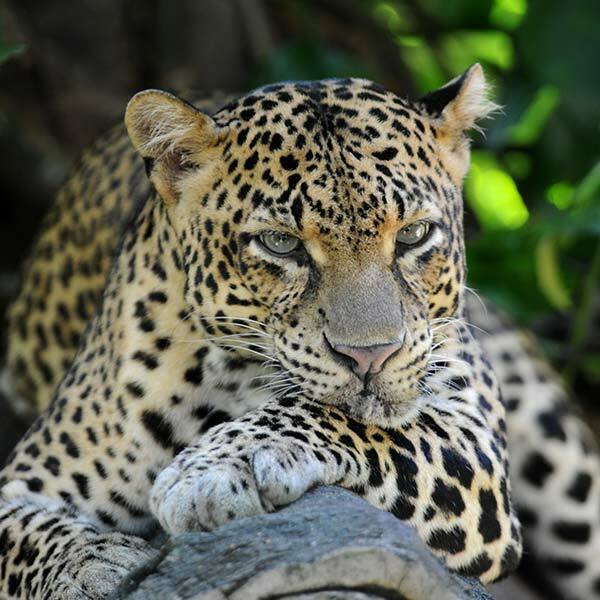 The wild life is a bonus as safaris, either by jeep through the wilderness or by boat through mangrove swamps, take only a few hours. For relaxation there are countless beaches with snorkelling and water sports. 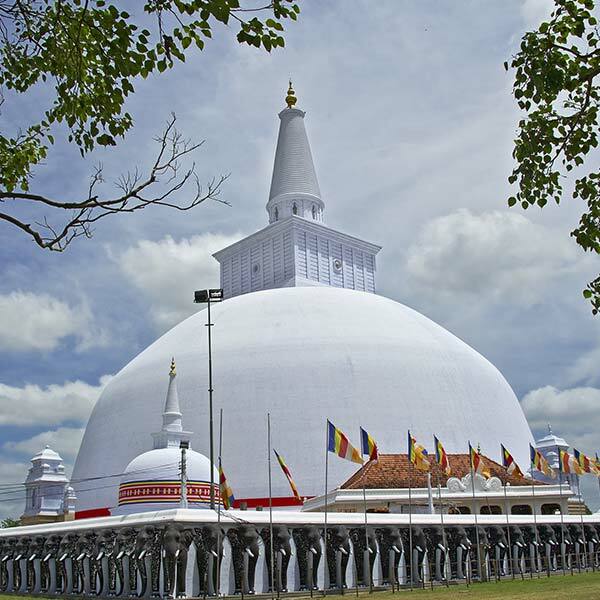 Accommodation to suit all budgets is also part of Sri Lanka’s appeal.